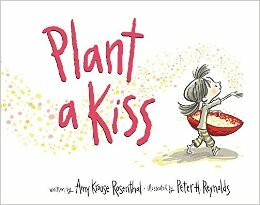 Amy Krouse Rosenthal, Children's Author and Filmmaker, Dies at 51 by Sam Roberts from the New York Times. In addition to 28 children's books and two memoirs, she also wrote many essays, including the recent You May Want to Marry My Husband, published just 10 days before her death. When her obituary was published March 13, 2017, the Times reported it had been read online 4.5 million times. 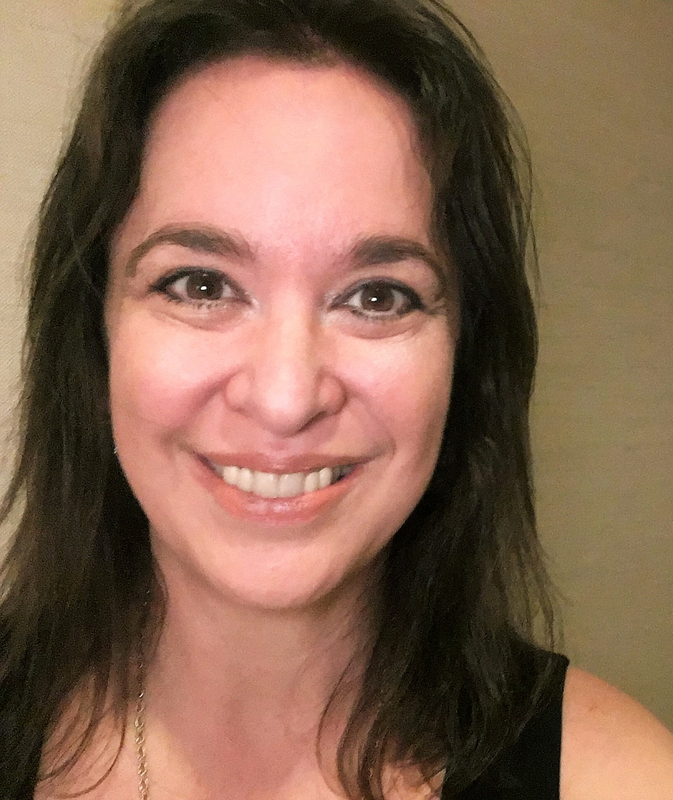 The dating profile-style essay about her husband, Jason Brian Rosenthal, shared learning she had ovarian cancer in September 2015 and the changes that diagnosis triggered. "This is when we entered what I came to think of as Plan 'Be,' existing only in the present," Amy wrote. 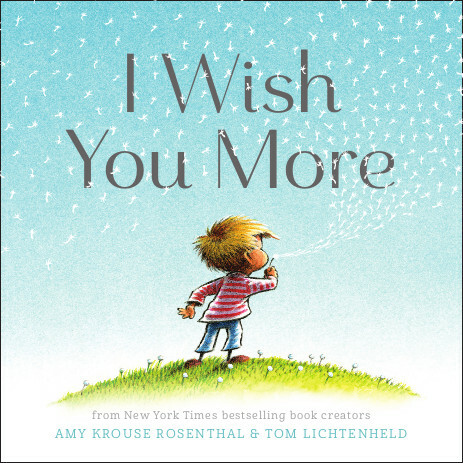 What Amy Krouse Rosenthal Taught Me by Tom Fields-Myer from the Jewish Journal. Peek: "All of her work inspired two reactions: (a) it made you start noticing little things and moments and appreciating them in new ways, and (b) it made you want to be friends with Amy." Early in March, when Sherry Richert Belul learned of Amy's illness, she started the Plant a Kiss Kindness Project for AKR and shared it on Facebook where more than 100 people pledged to offer an act of kindness to celebrate Amy's loving spirit. Peek: "Being in this community over the past couple weeks has helped ease the grief. I hope these stories help keep Amy's kind heart alive in spirit." Always Trust AKR by Justin Kaufman from WGN Radio. Justin worked with Amy on a show called "Writers Block Party" and several other radio, video and performance projects. Peek: "I've had a hard time articulating Amy's strength as a writer. Maybe cause it's not really about writing. Amy was on a mission. And that mission was to get us all to stop, for just a second, and recognize that there was beauty nearby." 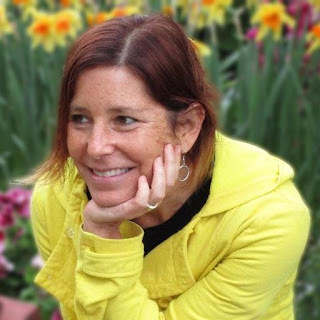 Amy Krouse Rosenthal Brought Wonder into Our Lives by Melissa Northway from Dandelion Moms. Peek: "I am so saddened that this beautiful soul has left us. If you haven’t seen her short films please check them out. It will give you the reminder and nudge to embrace the here and now and live life to it’s fullest." 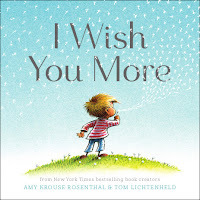 Amy Krouse Rosenthal, We Wished You More by Victoria Rock on the Chronicle Books blog. Introduced the hashtag #loveforamykrouserosenthal and provided a card to print and share. "So please be inspired by Amy; tell those around you what you wish for them," Victoria wrote. How Amy Krouse Rosenthal's Daughter is Carrying on Her Legacy by Elise Sole from Yahoo News. Paris Rosenthal posed on Instagram that she would be continuing her mother's Project 1,2,3 on Instagram. Amy started the project on Dec. 3, 2016, challenging herself "to come up with something new every day that can be expressed in a list of 3" to be posted daily at 1:23 p.m. for 123 days. Amy reached 61 posts on Feb. 1, 2017 when she wrote that she had to pause the project. "There are other things I need to be tending to, creating, and focusing on with my limited time." Now each day at 1:23 p.m., Paris is posting "a photo that represents something about Amy Krouse Rosenthal" @akr.par on Instagram.